Discover our standard and special application ranges. Benefit from the reliability and performance of cylindrical roller bearings from NTN. 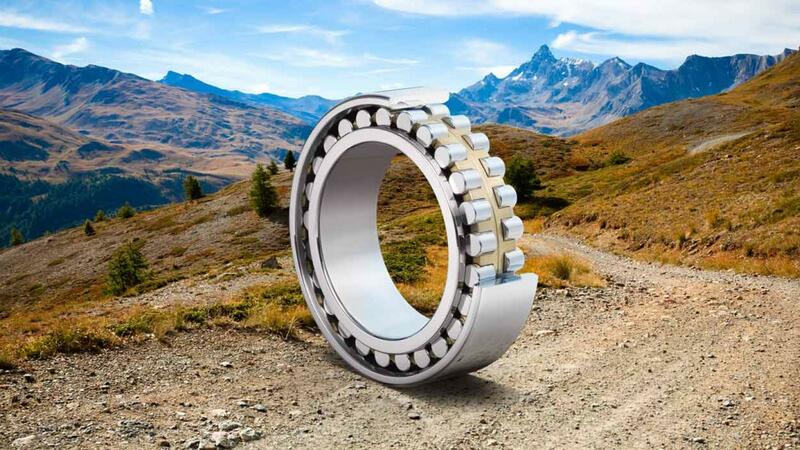 Cylindrical roller bearings (CRB) are used in many industrial applications, such as robotics, wind-energy or rail. Designed to withstand high radial loads, they can also withstand an axial load where there are shoulders on the inner and outer rings. 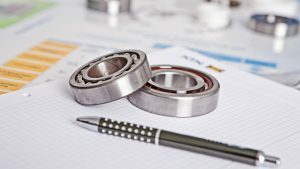 Why choose an NTN cylindrical roller bearings? Premium brand: uncompromising quality of our cylindrical roller bearings, produced in Japan, Europe and the United States. Standard or customized range: with nearly 2000 references, our standard CRB range meets all of your needs. Our customised range meets your specific requirements. 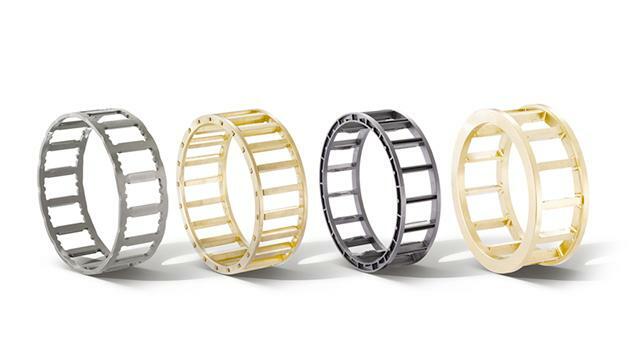 Optimized cages in polyamide, steel or brass. 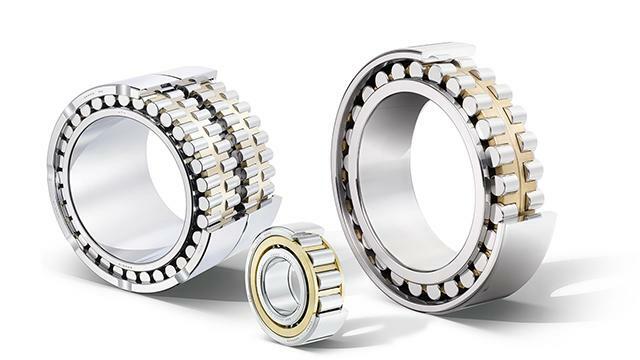 Depending on their properties (elasticity, resistance to high temperatures, speed), they improve the performance of cylindrical roller bearings.